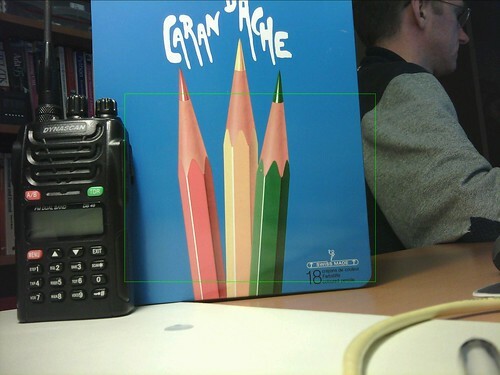 One of the first test images taken with the eCAM32 3.2 megapixel camera from e-con Systems. The camera hardware seems to be very good but it making the driver work was not without challenge. Keep in mind though that I am relatively new to the openembedded world.